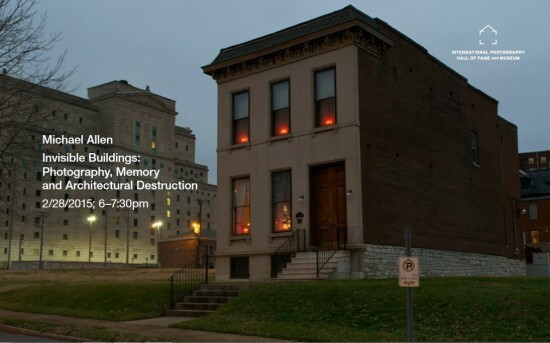 This talk explores the use — intentional or coincidental — of amateur and professional photography in allowing people to “see” buildings destroyed by demolition, or altered beyond recognition. The historian uses photographs as evidence, but anyone can use the record of the image to reconstruct the missing house next door or the entire neighborhoods that St. Louis and other cities have erased. Architectural historian Michael R. Allen, director of the Preservation Research Offce and lecturer in American Culture Studies at Washington University, will present many images from local photographers (ranging from the 1930s to the present) alongside images by national figures like Camilo Jose Vergara, Richard Nickel and Norman McGrath. Presented as part of the Speaker Series in conjunction with the exhibition “St. 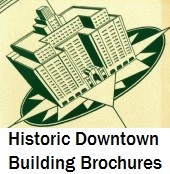 Louis Architecture: A Proud Heritage”; more details about the talk here.